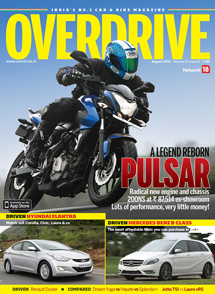 OVERDRIVE is India’s largest auto media for the bike & car community for last 20 years. It has its presence across print, web, television & events. The brand has made it its mission to make life easier for its readers by testing vehicles and enabling them to make the right choice when it comes to choosing automobiles. Targeted at auto enthusiasts, OVERDRIVE strives to achieve excellence by keeping its reader abreast of every development that occurs in the ever-evolving automobile market. Not only do you get in-depth reviews of the hottest wheels, but also helpful tips, step-by-step guides and expert advice. With its highly interactive mediums spread out over various platforms, OVERDRIVE makes sure that the young and passionate enthusiasts are hooked onto the magazine. Overdrive is now on CNBC TV18, CNBC Awaaz and CNN IBN. The latest automobile in the market is generally tested and reviewed in this show, followed by a section, which answers viewer queries by auto-experts from Overdrive. The show ends with CEO Speak, where leading personalities from the auto industry, celebrities and key people from various walks of life talk about cars in a very personal way. Watched by over 9 million individuals every month, this is the biggest automobile show in the country. www.overdrive.in is one of the premier automotive portals in the country. Exclusive web stories, news, pictures, videos and expert reviews on the latest cars and bikes have helped it garner immense popularity among auto enthusiasts and potential vehicle buyers seeking credible information to choose their cars and bikes. 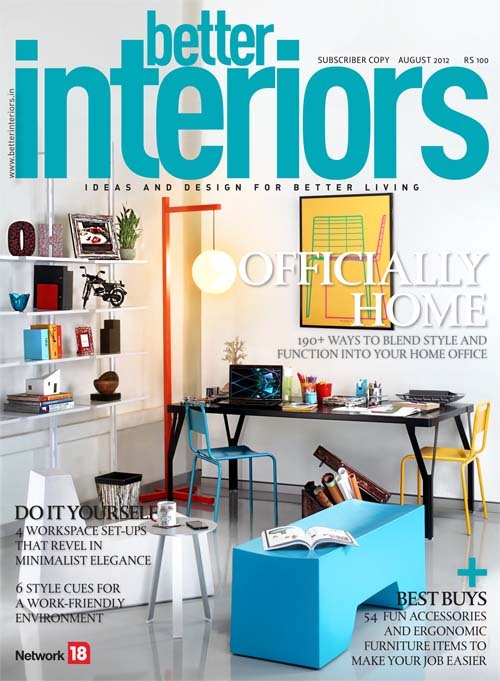 Better Interiors has grown to become an established name amongst a multitude of Indian interior design publications in the country. An editorial team that’s in sync with the field of interior design, architecture and decor, works towards bringing out thoroughly-researched and unbiased content, aptly supported by spectacular visuals. 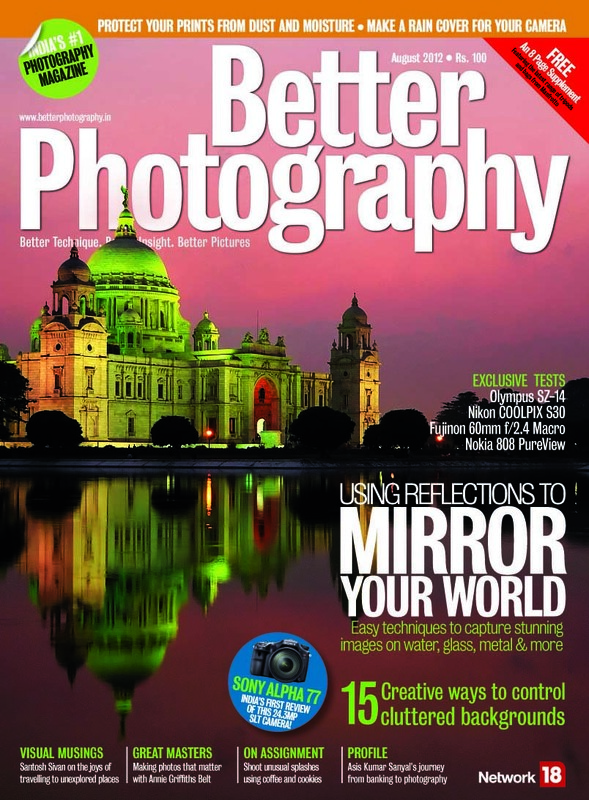 This includes inputs and regular contributions from several industry experts that sets the publication apart with its appropriate mix of content that caters to the design fraternity as well as homemakers who are looking to set up their space in keeping with an aesthetic bent of mind. From stunning projects (residential, commercial, hospitality and retail), to new product information (in both lifestyle and building materials), to industry news and trends, to design fundamentals and do-it-yourself guides – Better Interiors is a definitive guide in the design domain.